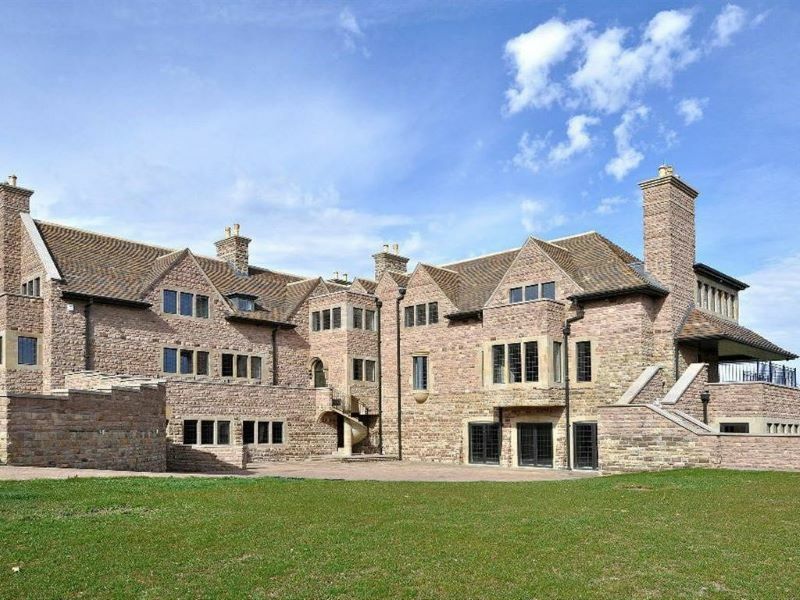 Musson Liggins have been appointed to value some of the most prestigious and valuable properties in the East Midlands over the last 12 months. 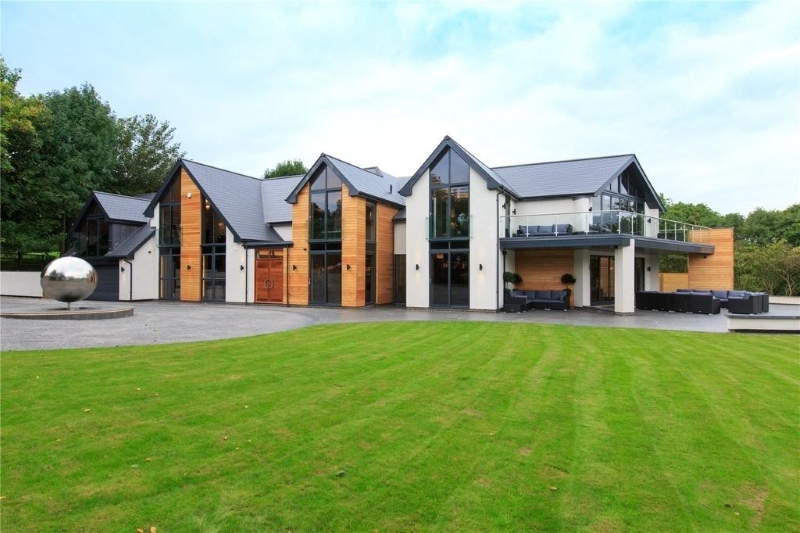 With a combined value of over £15 million, these properties represent the pinnacle of luxury living in the East Midlands. 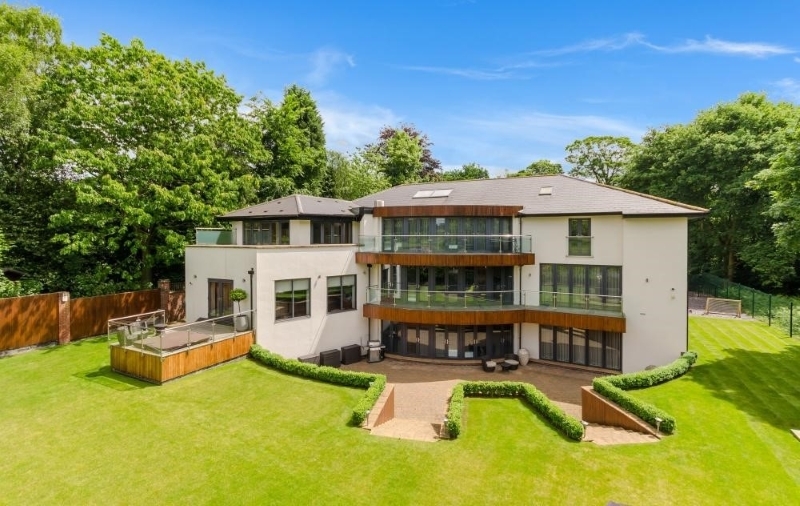 Over 12,000 ft² and boasted 6 bedrooms, gymnasium, cinema room, extensive underground garages and stunning views over Wollaton Hall and Deer Park. Over 12,000 ft² and boasted extensive family accommodation and leisure facilities including spa and heated swimming pool. Furthermore the property sits with approximately 28.2 acres of land which incorporates a mature woodland and sculpture laws. property is the work of the award winning developer Guy Phoenix.